Do You Need New Data or Phone Points Now? Call Internet Magic Today! Do you live in Merrimac and need new data or phone points? Hi, I'm your local Internet Magic technician Doug in Merrimac. I spent many years working in the IT industry where I recognised a need in people like yourself who may be struggling with slow internet or not getting internet at all, and finding few, effective solutions. 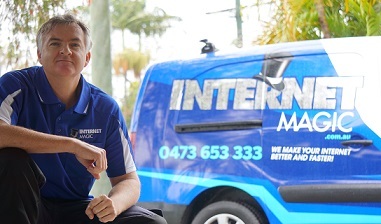 As your local technician in Merrimac, I take care of a wide range of internet needs such as installing new Data Points for you, new Phone Points, achieving faster internet, helping you keep your internet safe for kids and much, much more. So why choose Internet Magic? When You Have an Internet Problem, You Need an Internet Magic Solution! 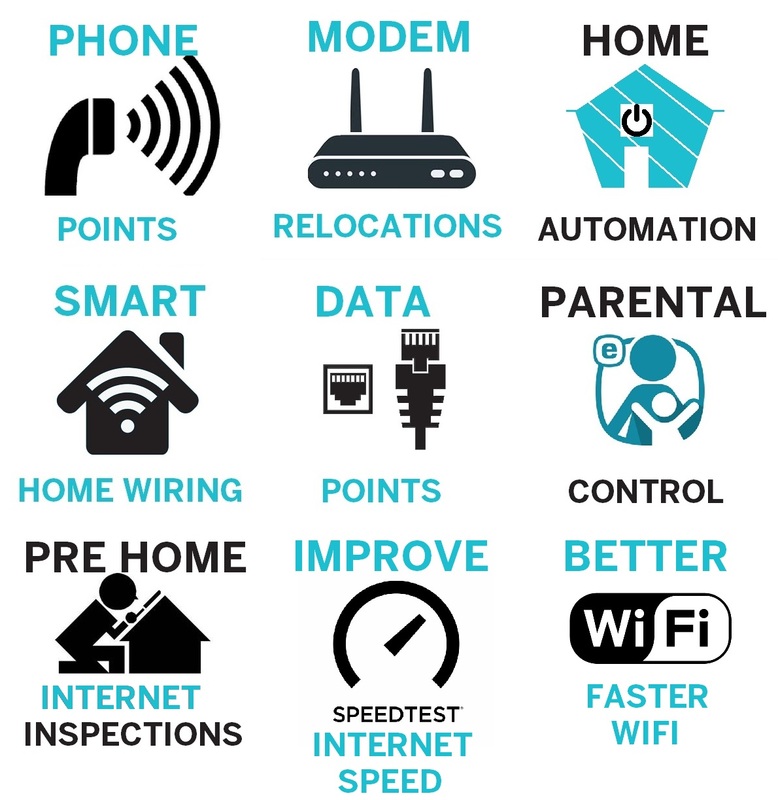 If you are trying to figure out how to get fast, reliable internet connected to your home or business, there are a range of options I can discuss with you but, one of the most popular solutions is Data Point Installation, as it proves to be one of the most reliable ways to stay connected to effective internet and, in turn, become a more effective person. It can be so hard to ahieve what you want to in a day without being properly connected to the interenet. For instance, you probably use the internet as a part of your work, and also at home for things like studying, booking holidays, searching for services, doing your banking and much, much more. Many of these activities would be far more difficult and time consuming if you still had to do them the old-fashioned way. That's why I'm here to make sure you're getting the absolute best results out of your internet connection each and every time. So why not give me a call today at Internet Magic Merrimac?